Cyclone in Mozambique . 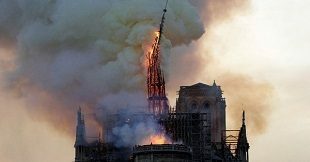 PHOTO via @AFP by Adrien Barbier. 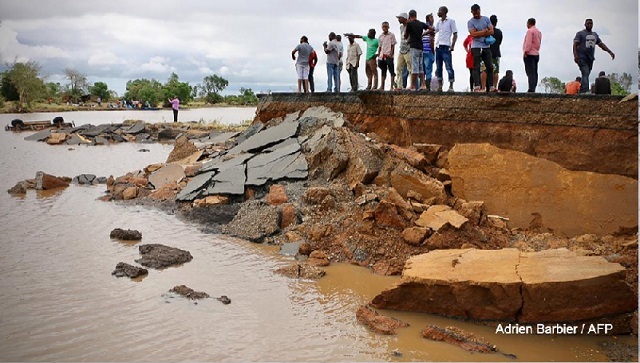 Beira, Mozambique | AFP | The death toll in Mozambique on Saturday climbed to 417 after a cyclone pummelled swathes of the southern African country, flooding thousands of square kilometres, as the UN stepped up calls for more help for survivors.